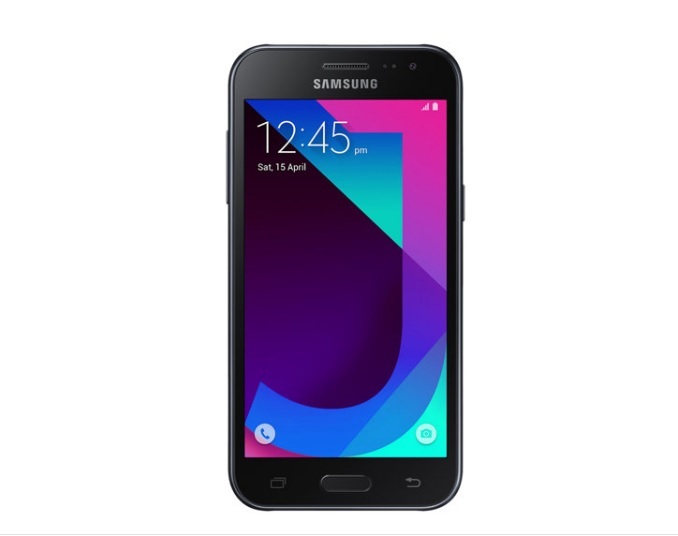 Samsung has recently listed the new J2 (2017) on its official Indian page. The J2 comes with a price tag in the region of $110, which some would consider quite high for a device straight out of 2012. 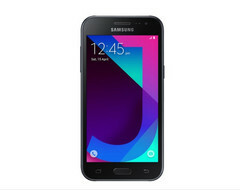 Samsung has released the J2 (2017) in India, with the device offering bottom-of-the-barrel entry-level specifications. The smartphone is listed as the SM-J200G on Samsung's Indian page and was launched without fanfare a few days ago. Being an entry-level offering, the J2 looks to offer the minimum requirements needed to run the OS right now. It sports a 4.7-inch Super AMOLED display, with a 540x960 resolution. Not much is known about the SoC it carries under the hood except that it's a quad-core Exynos one. It features 1 GB of RAM, 8 GB of storage, a 5 MP rear sensor, a 2 MP selfie shooter, dual-sim capabilities, and a 2000 mAh battery. Interestingly, the J2 comes with a price tag of about US$110, which is rather exorbitant for the package it offers, but that's on Samsung at the end of the day. It's unknown as to whether the J2(2017) will make the trip to other markets but we really wouldn't count on it to do so.